The first TalkingHeadz for Season 2 is What’s Next Jason Goecke? First, a few wordz about our new podcast format. Evan and I started TalkingHeadz as a video series. The first view videos were 30-40 minutes, and the feedback was that videos need to be shorter. So, we shortened them. A good problem though is we get such great guests that there’s much more to say. So, in season two we are ditching video and going audio baby. You can even (soon) find us in iTunes. People (that’s you) are more likely to listen to a 30 minute podcast than watch a 30 minute video. That’s because listening is easier to do while driving, walking, waiting, or whatever else (stop thinking dirty). Evan and I feel pretty good about the podcast format, and this first episode is awesome (thanks Jason). Plantronics is going to help us improve our audio in the next episode (sorry Jason). 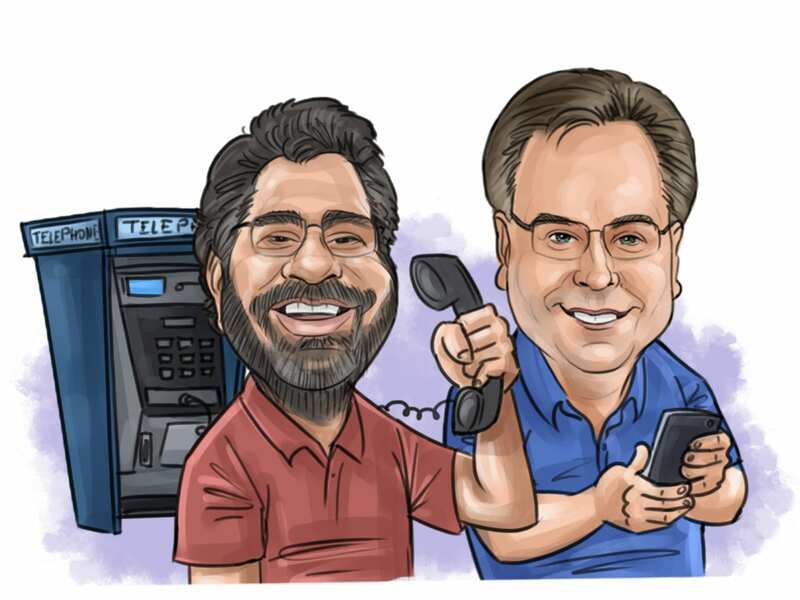 Enjoy Season 2 episode 1 of The TalkingHeadz Podcast where Evan (Twitter and LinkedIn) and I (Twitter and LinkedIn) talk about what’s next with Jason Goecke (LinkedIn and Twitter) formerly of Cisco, Tropo, and Voxeo.